‘Tis the season to be making that list and checking it twice. I’ll admit that sometimes I’m naughty, but most times I’m nice. 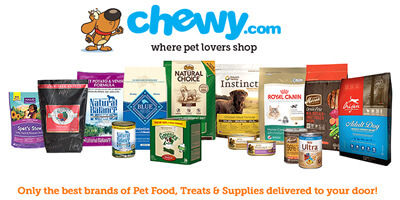 So nice, in fact, that I’ve compiled a list of gifts especially for pets and pet lovers. Your days will be merry and bright when you warm the hearts of animals and animal lovers this holiday season. 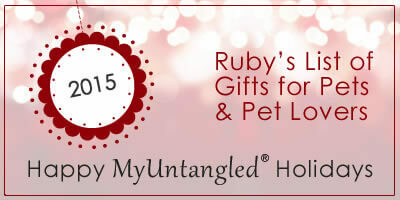 Without further ado, let’s check out my favorite gifts for pets and pet lovers! 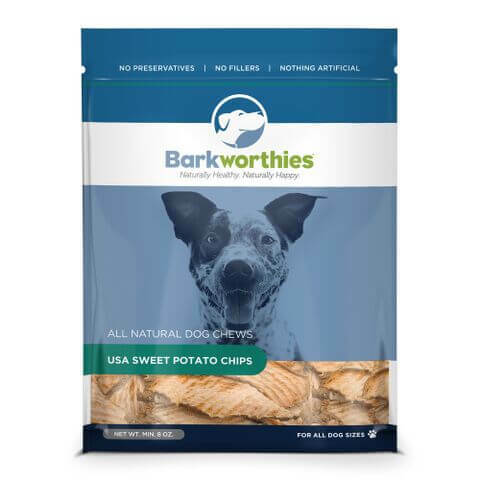 I’m barking mad for Barkworthies thick-cut Sweet Potato Chips! Sweet potatoes are a delicious and nutritious snack for canines. They’re packed with vitamin A, B6 and C, plus minerals manganese, iron, potassium, fiber, and zinc. Talk about a nutritional overachiever! They’re also a high source of calcium and fight the effects of aging. That makes them a great choice for puppies and seniors alike. These tasty chips are natural dental aids; their chewy texture aids in tartar and plaque removal. Oh, they’re vegetarian and vegan friendly, too. If you promise not to tell, I’ll let you in on a dirty secret. I poop a lot. Not only that, I find it amusing to watch my humans pick up each steaming masterpiece. They should be honored. 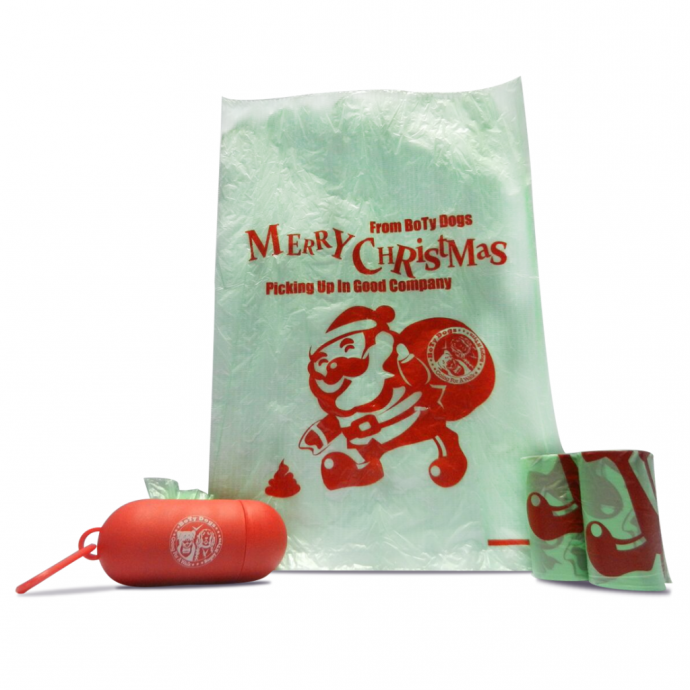 Well, BoTy Dogs created Santa-inspired waste bags to ease the burden of your favorite poop picker-upper. Go ahead, couple some holiday ho-ho-ho with a healthy dose of ha-ha-ha by purchasing the Picking Up In Good Company poop bags. Canines for Veterans Gift Bucket is the gift that just keeps on giving. 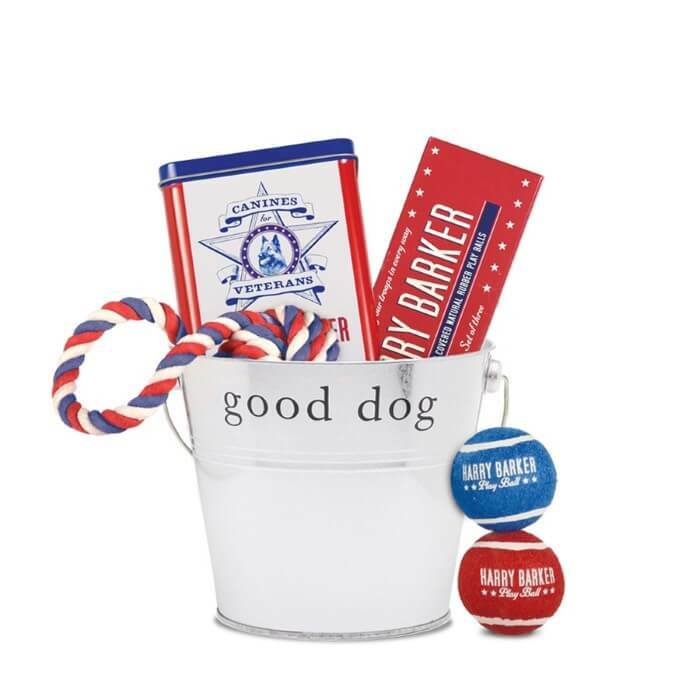 First, your favorite pooch is going to enjoy a bucket complete with Canines for Veterans peanut butter treats, Canines for Veterans Play Balls, and a red, white and blue cotton rope toy. Yankee doodle dandy, indeed! Next, a portion of the proceeds from sales goes to Canines for Veterans, a program that provides service dogs to veterans. That’s a win-win situation in my book. Yer not still usin’ a homemade collar arrr ye, matey? Blasted landlubber! 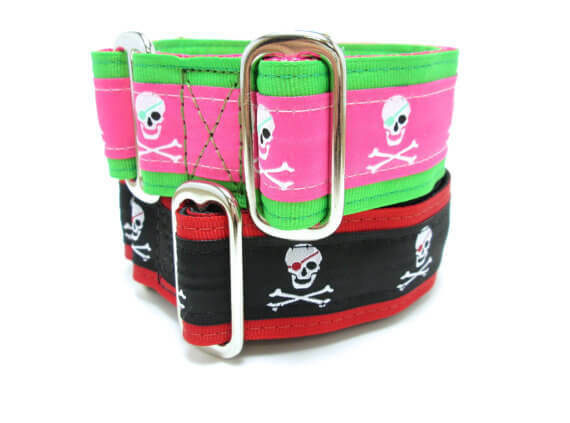 Houndstown creates some pretty cool martingale and buckle collars, leashes, and other custom dog accessories such as the Jolly Roger (pictured). 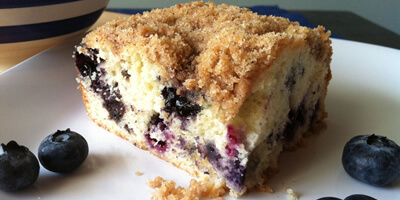 Plus, they make all their homemade products in my home state of North Carolina. Ahoy, neighbor! Lions, and tigers, and antlers, oh my! Well, okay, lions and tigers don’t really have antlers, but elk and moose do. And they naturally shed those antlers every year. 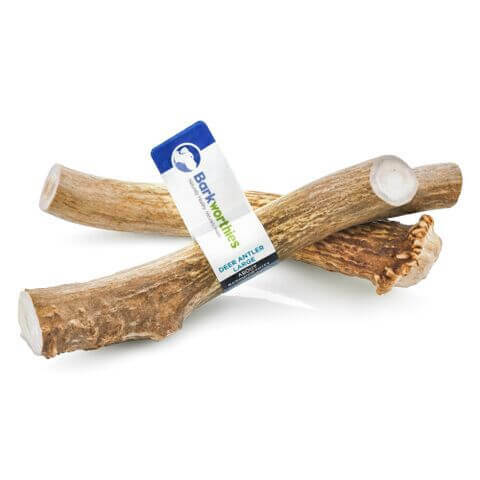 Antlers just happen to make great eco- and animal-friendly dog chews. The hard exterior is good for chewing while the soft interior has beneficial nutrients. Pick up some drool-worthy antler chews for all the rein-dogs on your list. I sleigh me. The one-way-mirror bird feeder kills two birds with one stone. Hmm, I guess that’s a crappy metaphor for a post on gifts for pets and pet lovers, but it seemed to fit. 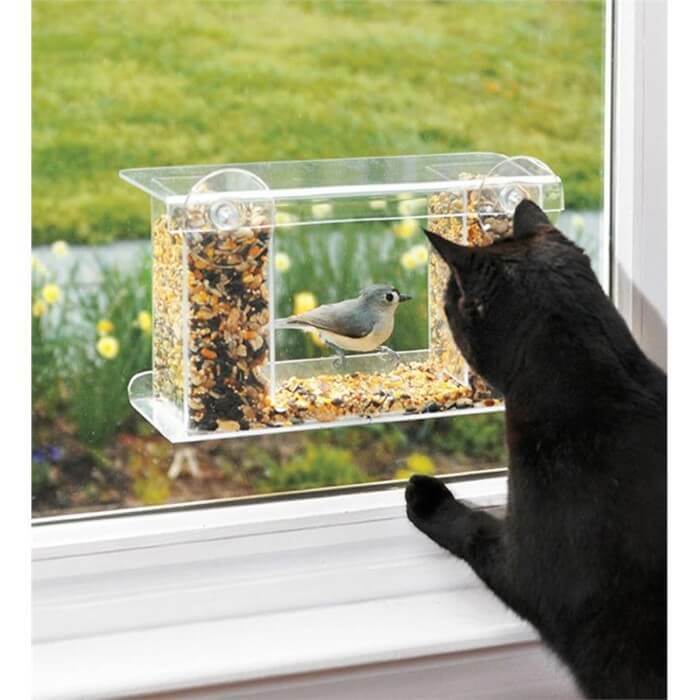 Birds can see their own reflection as they dine on seed, but they can’t see your feline friends slowly going mad. Better luck next time, you silly kitty. This gift truly is for the birds! Here kitty, kitty. Now, these are some birds you can actually catch! 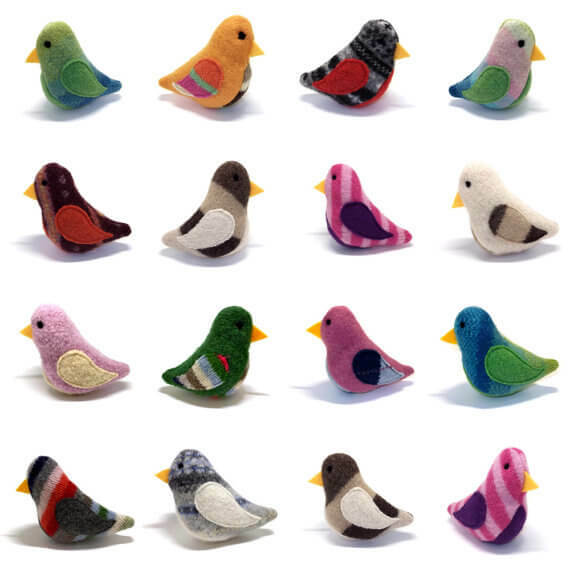 Birds of a sweater are eco-friendly toys that are purrfect for the kitties on your list! They’re handmade from upcycled sweaters, stuffed with eco-fiber, and contain organic catnip. Enjoy your catnip-induced holidaze, my feline friends. These shopping bags are totes adorbs! 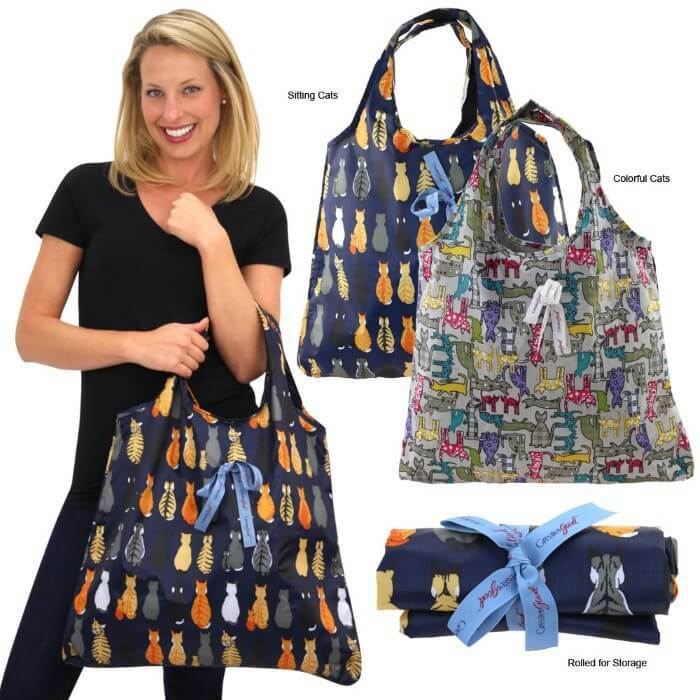 The cats galore design will appeal to many crazy cat ladies pet enthusiasts. Reusable and portable, these totes will come in handy on any shopping excursion. 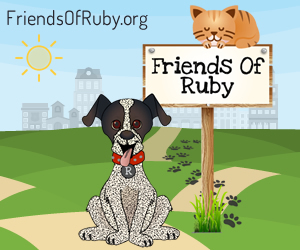 An added bonus is that a portion of every purchase from the Animal Rescue site funds food and care for rescued animals. Little Parachutes has a collection of children’s books on owning a pet. 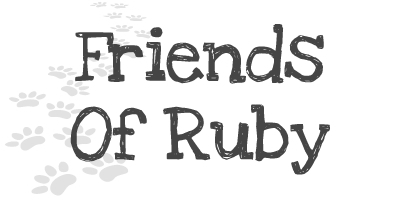 The picture books help children learn about the responsibilities of pet ownership. We all know kids love pets, and these books help them love their pets in the best possible way. Plus, reading with the kiddos in your life can be a fun and bonding experience. Come to think of it, this collection may not be just for kids. 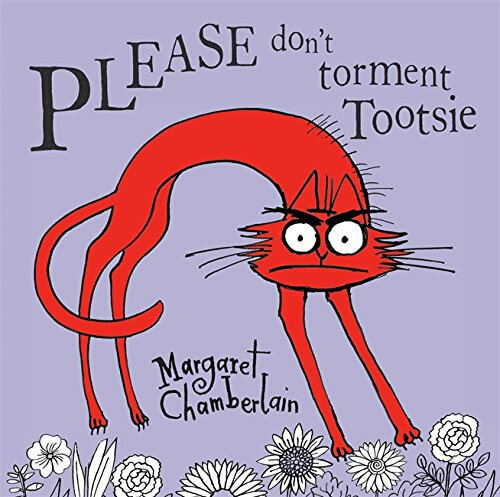 Please don’t torment Tootsie should be required reading for some dogs I know. The Mutts Winter Diaries is a recently released collection of comic strips from MUTTScomics.com. It would make a great gift for readers both young and old. 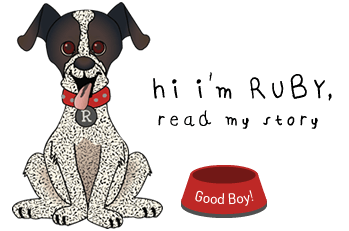 The Mountain has an awesome line of Dean Russo rescue pet t-shirts with a portion of every purchase supporting animal welfare. Of course, local shelters, like ours, are always taking donations. 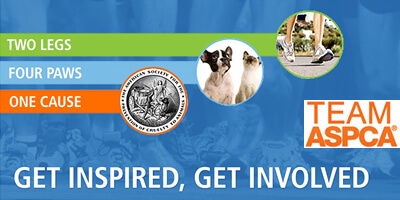 Think about making a donation in honor of the animal lover on your list. And, lastly, the best thing you could give a shelter pet is a home. Perhaps there’s room in your home for a new friend. Happy Howlidays, y’all!